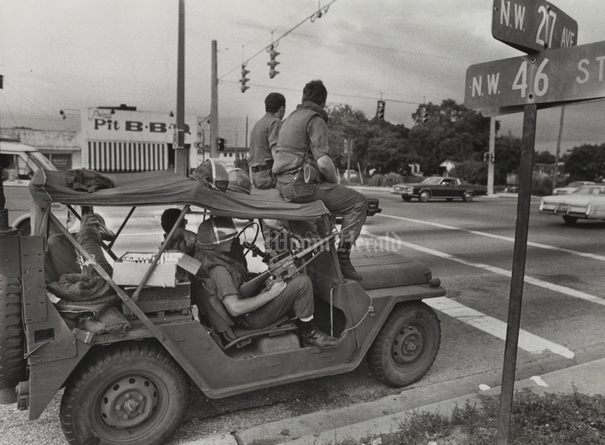 A scene from the McDuffie riots of 1980. Lipinsky Cochran's book links fictional stories with historical accounts from Miami's civil rights past. 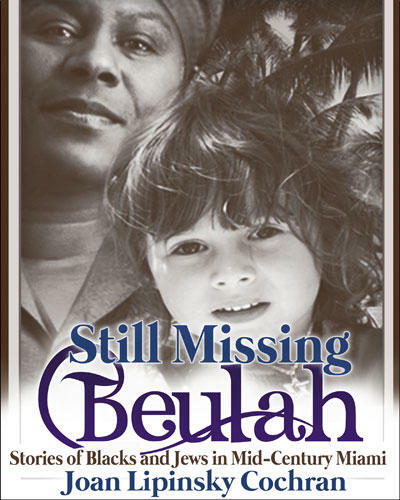 The central characters in her latest book, “Still Missing Beulah: Stories of Black and Jews in Mid-Century Miami,” are elderly Miamian Tootsie Plotnik and his adult daughter. In the 1950s, we’re told, Tootsie had a Bahamian mistress and counted his black business associates among his friends. But he also refers to his African-American employees using the term schvartze – a Yiddish word widely regarded as a racial slur. Lipinsky Cochran says Tootsie is loosely based on her own father; the mistress was made up, but the character’s relationships with African-Americans parallel real life. Lipinsky Cochran, who was born in Miami Beach and grew up in Coral Gables, says “Still Missing Beulah” grew out of a short story she wrote for her master of fine arts thesis. The book integrates linked short stories with brief historical accounts of race relations in Miami stretching back to the 1950s. They include the history of Overtown, the famous Flagler Street lunch counter sit-ins and the McDuffie race riots of 1980. “I wanted people who had come to ‘Neon Miami’ to know what Miami was like in the civil rights era,” says Lipinsky Cochran. Right now, there's a national discussion happening around race and how police treat black men. But what happens to that conversation when you pair being a black man with also being a police officer? Miami Major Delrish Moss talks about his experiences — from being a high school student who cleaned floors at the Biscayne Federal Bank to now being a Miami Police Department officer.